While it seems obvious that having a team ready to help when you run into a problem is a great reason to pay for WordPress Support there are many reasons people hire WPTechGuru including Time, Peace of Mind and better Website Performance. Having to be on hold listening to bad music is a nightmare for business people who need to focus 100% on their business. With WPTechGuru you can work smarter. Just submit a ticket and get back to you what you do best. Because of our experience we can solve many problems right away. If a problem requires being on hold with a server administrator it is we who are on hold while you focus on your own priorities. Having a professionals who use WordPress every day saves time whether it is creating a new blog post or editing your website. Professional maintenance services like: hardening WordPress,monitoring, security scans, updating WordPress core, themes and plugins reduce the chances of getting hacked, or a website crash. If something happens we can restore the website from a backup or replace specific files to resolve a problem quickly. We also provide 3 different kinds of backups so we can restore a few files or an entire cPanel. 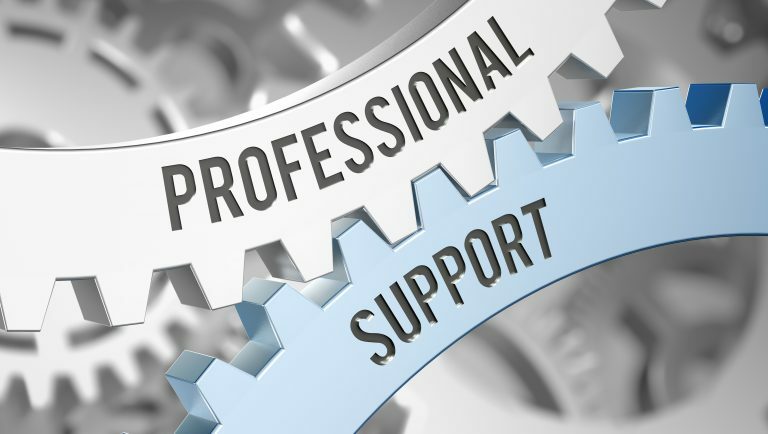 While not all professional support services offer this, at WPTechGuru it is a priority to provide great hosting and a well optimized site. This improves your Page Speed and improves your SEO so visitors stay on your website. Our services sound separate but they are actually integrated. Security starts with a well maintained site. Additional security enhancements we include in all plans are a bonus. Our security is based on prevention. Backups are for worst case scenarios. The top reason WordPress and other websites aren’t updated is fear of breaking something. We are confident when we update websites because we know how to solve any problems that come up. We also know when an update is likely to cause a problem so we proceed with caution. Prevention is incredibly valuable. Our experience ensures that your risk is as low as possible. Having a WordPress maintenance plan ensures that you get priority technical support every time. Instead of being on a chat, or holding on the phone you simply submit a ticket and know that we are on top of it. Typical response time is within 8 hours. The overall goal of maintaining your site is for maximum uptime which contributes to your bottom line.